Greybrook Realty Partners Inc. announced today the successful closing of an equity investment by its managed issuer of $61,800,000 to acquire and oversee the development of a prime parcel of land located in Kleinburg, Ontario. Together with its developer partner, Castlepoint Investment Group, the firm will develop the land into a residential community consisting of over 300 single-detached homes and freehold townhomes. Located north-west of downtown Toronto, in the village of Kleinburg, the 62.69-acre development site is situated at 11131 & 11231 Huntington Road, within the municipal boundaries of the City of Vaughan. Bordered by Highway 27 to the west and Stegman’s Mill Road to the east, Kleinburg is minutes from Highway 401 and 407, and well served by three transit systems, York Region Transit (YRT), the Toronto Transit Commission (TTC), and GO Transit, which provide convenient access throughout the Greater Toronto Area. 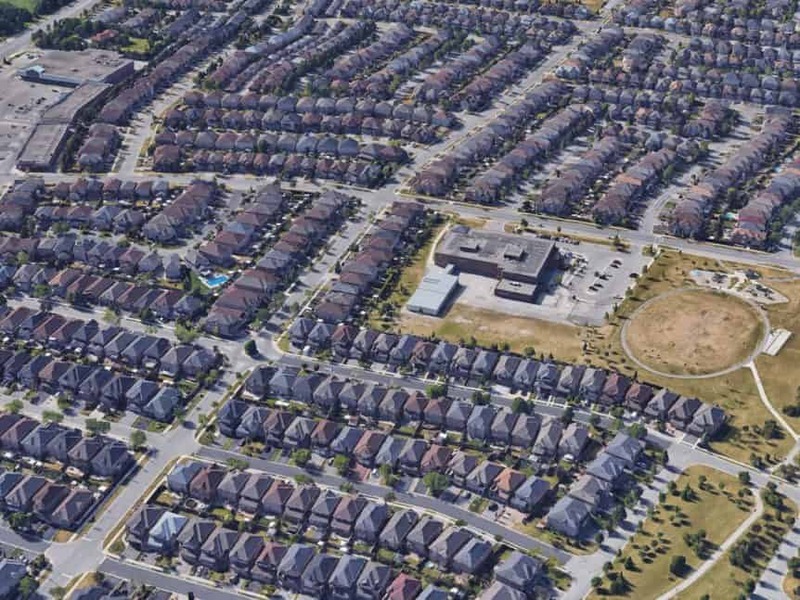 The development site is already approved under the Kleinburg Nashville Secondary Plan with a mixed-use designation, and is one of the few remaining sites that falls under the previous density requirement of 40 people-and-jobs-per-hectare (“PPH”) compared to the new provincial density requirement of 80 PPH. As such, the development site is one of the few remaining sites on which single-detached homes can be approved. The portfolio of low-rise development holdings managed by Greybrook Realty Partners includes several development properties that are projected to result in the completion of over 10,000 ground-related homes in the Greater Golden Horseshoe region. Learn more about the Kleinburg development.